From senior chef de cuisine at Sofitel Bali Nusa Dua Beach Resort, Bali, Indonesia to executive sous chef at Novotel Imagica Khopoli, Chef Lokesh Jarodia’s culinary journey has stood him in good stead. 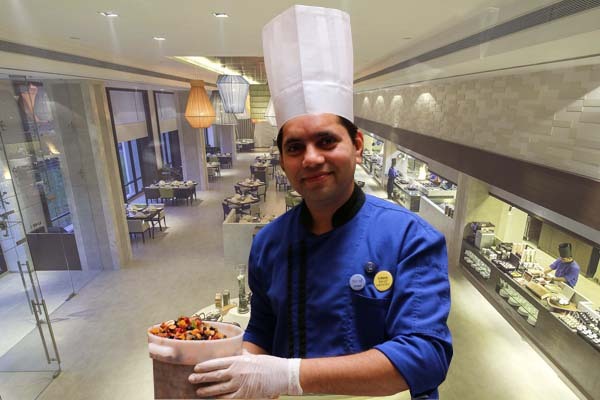 Here he elucidates on his opinion on the food safety standards in India and Novotel’s sustainability measures in the kitchen. What inspired you to become a chef? Who were your role models? My mother has inspired me to become a chef. During schooldays in the festive season, I helped my mother in preparing sweets and savouries which inspired me and gave me confidence to cook. Gradually, I found a passion in cooking for my family and friends. The smile on my mother’s face when she used to see me eating delicious meals prepared by her is something I cannot forget. It was never a plan to become chef or choose the culinary field as a career option until I joined the Institute of Hotel Management in Jaipur, and then the entire perception and vision of hospitality changed for me. The pride of the chef’s uniform, ability to create and make another person’s day is what inspires me always. Also it’s the sound, smell and the aura of taste around you in the kitchen which is very exciting. What are your opinions on food safety standards in India? Do you plan to implement the ISO 22000 systems at Novotel? The food safety laws are a key factor for the hospitality industry and need to be implemented and enforced at the micro level from the manufacturer of the raw material to the processing units. In food industry for example in five-star hotels, there are food safety and hygiene standards and processes in place but they are also dependent on others for the raw materials. Novotel already has a system in place and we are following food safety management systems and are very soon going to enroll for the ISO 22000 system too. What sustainability measures are you practising in the Novotel kitchens? How do you keep the food costs down while preparing innovative menus? We try to procure produce from the local sources as much as possible by planned and chart ordering which eventually reduces waste. I think innovative menus are not just about using expensive ingredients, it’s about getting the creativity out of you which should also be appreciated by the guests. 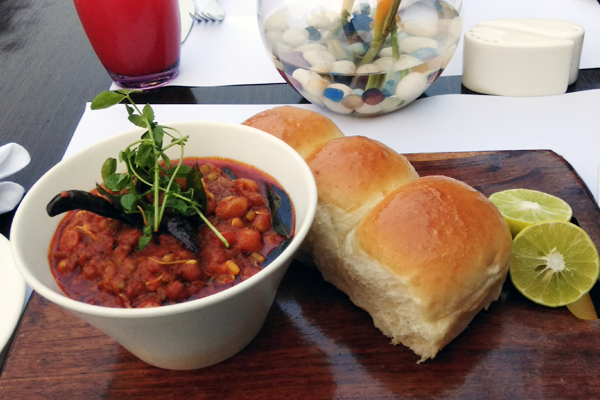 As I said above, use good quality of local produce and flavours in your menus and it creates wonders. Novotel is very much a unique MICE hotel. How challenging is it to cater to the requirements of corporate clients? I rather find corporate clients less challenging than the social events. They come to hotel with the fixed agenda and it is more convenient for us to plan in an organised way. What advice will you give aspiring chefs? Work hard and be passionate about your profession. Initially make your basics very strong by following actual and right processes of preparation. Please don’t allow yourself to divert on short cut paths.